There’s a lot that goes into getting a flawless face. Concealer, foundation, blush… The list could go on and on. So, when you invest all that time in doing your makeup, you don’t want it going anywhere. That’s where translucent powders come in. They put your makeup on lockdown, giving it staying power and keeping shine and oil at bay, all while leaving you looking natural. 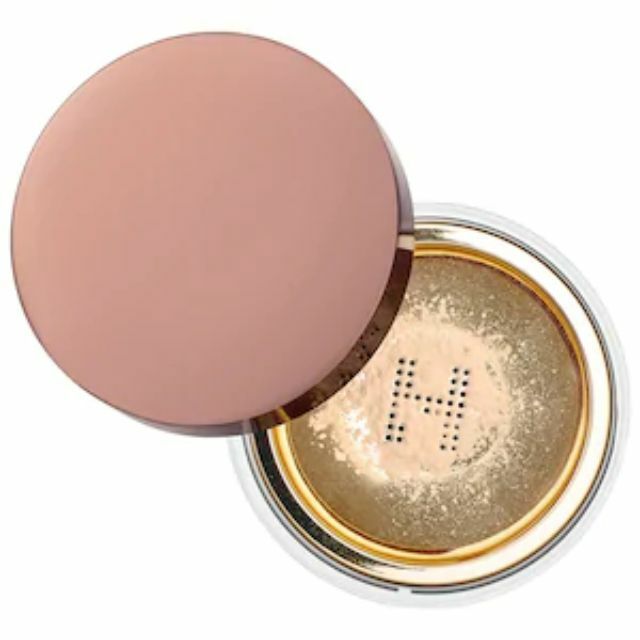 The best translucent powders work as an Instagram filter for your face, masking fine lines, pores, acne, and other imperfections, all while imparting a lovely glow. With so many options out there, a lot of it comes down to personal preference. Do you want a translucent powder that’s super matte or brings on the radiance? Would you like a clear one or a bit of color? No matter your preference, these are the top translucent powders to leave your skin looking flawless. Our writers spent 3 hours researching the most popular translucent powder on the market. Before making their final recommendations, they considered 30 different translucent powder overall, screened options from 20 different brands and manufacturers, read over 25 user reviews (both positive and negative), and tested 10 of the translucent powder themselves. All of this research adds up to recommendations you can trust.